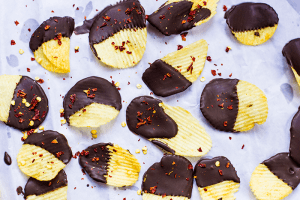 Chili Chocolate covered Potato Chips: Best Game Day snack ever! Chili Chocolate Covered Chips – This sweet, salty snack is super addictive, and sure to be a crowd pleaser! 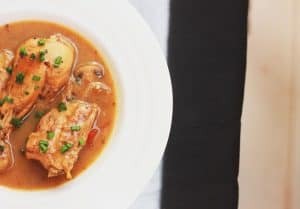 Whole Wheat Basil Tomato Galette – Flaky melt-in-your-mouth pastry brushed with pesto and cream cheese, and layered with tomatoes. 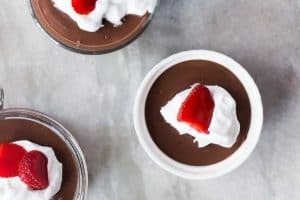 One bowl quick, creamy and luscious microwave chocolate pudding recipe which takes only 15 minutes from start to finish. 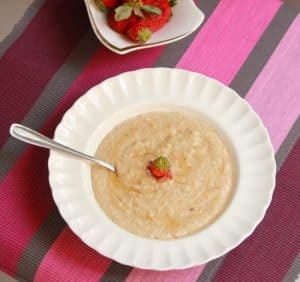 Super easy and fool proof banana bread recipe that is soft, nutty and moist and will take care of all those over ripe bananas. 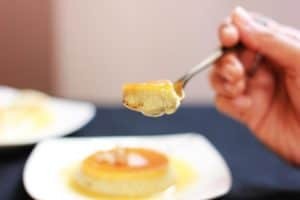 A delicious recipe for coconut based caramel custard, steamed and made on the stovetop! 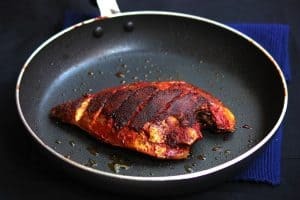 Fish fry recipe, mangalorean style along with a quick and spicy marinade called Meet Mirsang which is used frequently in Mangalorean Cuisine. 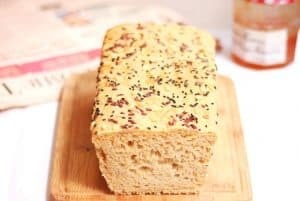 Recipe for whole wheat, multigrain bread which makes the best toast I’ve ever had!